Otzma Yehudit rejects National Union proposal to run together in the upcoming elections. Otzma Yehudit factions rejected a proposal to run together with the National Union party on Monday. National Union Chairman Bezalel Smotrich had proposed that the fifth and eighth slots on the party's list for the Knesset be reserved for Otzma Yehudit. 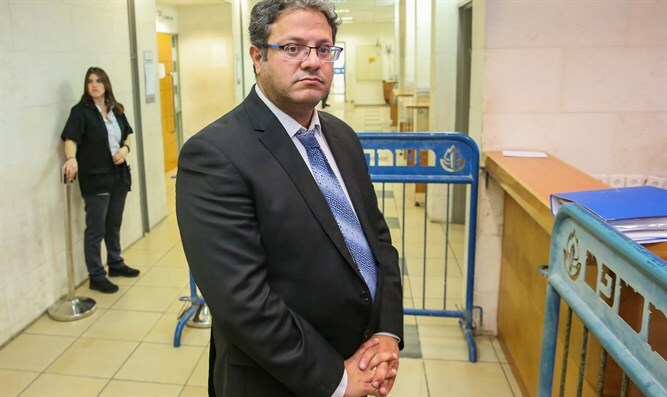 Sources in Otzma Yehudit "the National Union wants to receive the votes of 'Otzma' and not to bring the party's representatives into the Knesset. Otzma Yehudit continues to prepare for an independent run. " The National Union said in response: "We will not deal with spins. We will continue to be responsible for full unity in religious Zionism and on the entire right. "